← What’s So Special About Zisha Clay? 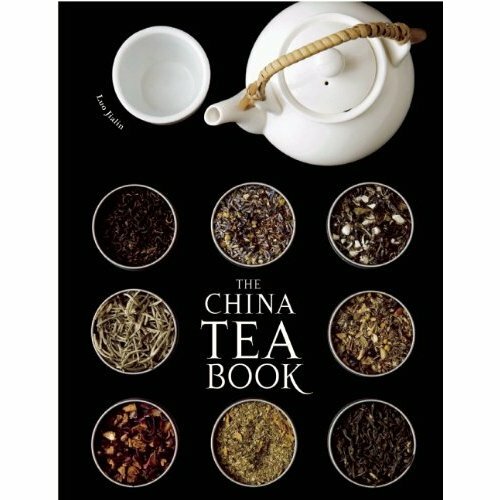 There is a real bounty of books out there about tea. 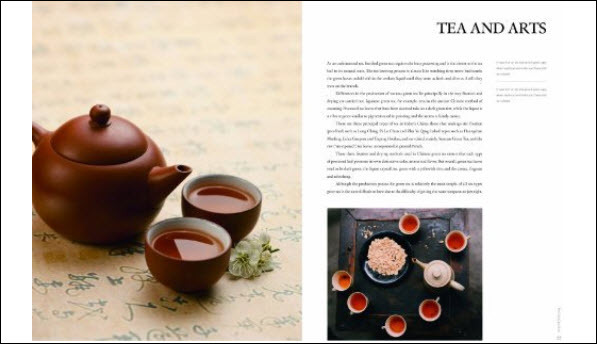 The increasing popularity of this beverage that has been enjoyed for over 5,000 years has inspired many to set some tea facts down on paper. Not to mention a lot of gorgeous photos. 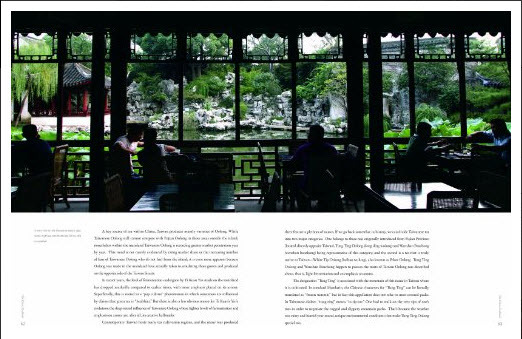 One of the latest to come along is The China Tea Book by Luo Jialin. 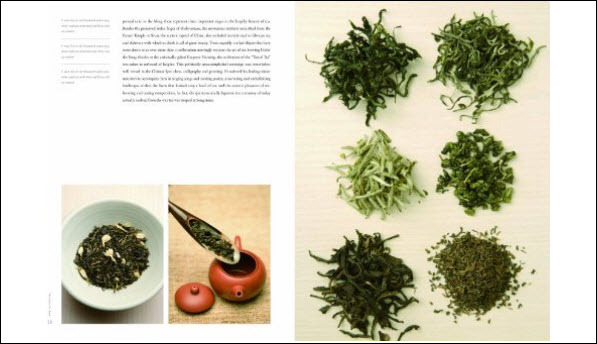 This entry was posted in Tea Info for Newbies and Up and tagged JAS-eTea, Luo Jialin, Tea Books, The China Tea Book. Bookmark the permalink.